The holidays require a lot of planning, from wish lists, to shopping lists, baking lists, and more. But the very first thing you need to do is decide up front how much money you can afford to spend on the holidays this year. Let's take a moment to rethink the meaning of gift-giving and consider some creative ways to curb your holiday spending and make the entire holiday season less stressful for you and your family. What is the point of gift-giving? Is it to reciprocate the dollar amount of a gift that was given to us, or one that we think might be given to us in the future? No! The point is to acknowledge that other person's positive influence on your life. "Thank you" and "I love you" are phrases that don't come with dollar amounts attached to them, so don't allow yourself to be caught up in spending more on holiday gifts than you can afford. There are lots of ways to temper the "gimmes" our kids can be so prone to during the holidays. Consider setting a specific dollar amount for each child, and sticking to it. Or decide that you'll limit the number of gifts to three items per child. Remember, there are always going to be people who will spend more on their kids, but attempting to "keep up with the Jones'" comes with a heavy price. Teach your children early that thoughtful gifts don't have to cost a lot of money, and what's most important is appreciating all that we've been given already. Spend less money by using a Holiday Planning Worksheet to keep track of all the gifts you intend to buy or make, and record the amount of money you'll spend on each person. This simple tool can help you stay within your spending budget and actually enjoy the months that follow the holidays. If you're on a limited budget, consider making gifts for everyone on your list. This can be a fun project for the kids, and it can really help you spend less money during the holidays. Homemade gifts like bread, cookies, candy, or fudge are delicious, thoughtful ways to convey a "Thank you" or let someone know how special they are to you. You can also save a lot of money by purchasing nearly-new items on eBay.com or asking several relatives to "go in on" a special gift with you. Being creative and keeping your mind focused on the real meaning of gift-giving will help you keep the culture's "buy more" influence at bay. 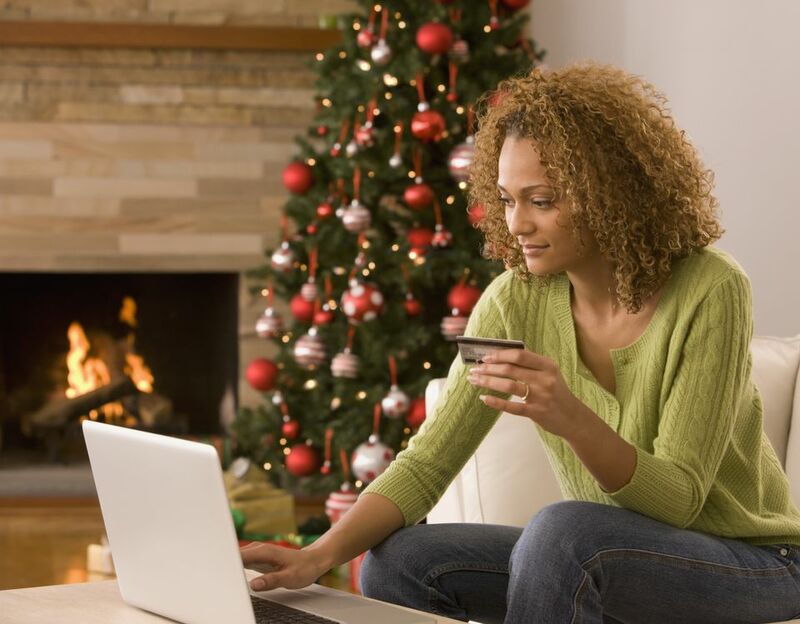 Keep in mind, too, that the efforts you make to curb your holiday spending now will free up more cash for the coming year. And that's the best holiday gift you can give yourself and your kids. Beat Cabin Fever! Fun Things to Do in February with Your Kids.